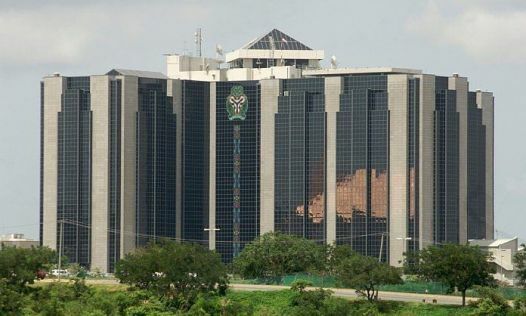 The Central Bank of Nigeria (CBN) said on Thursday that it would establish a national micro-finance bank to promote access to credit finance for small, medium enterprises (SMEs) and other unbanked groups in the country. Mr Godwin Emefiele, The CBN governor who disclosed this in Abuja, said the bank will be established in collaboration with the Bankers Committee, the Nigeria Incentive-based Risk Sharing System for Agricultural Lending (NIRSAL) and the Nigerian Postal Service (NIPOST). Mr Emefiele who was represented by the deputy governor, Financial Systems Stability of the CBN, Hajia Aishah Ahmad, at the maiden two-day National Financial Literacy Stakeholders’ conference organised by the bank in Abuja. The CBN governor said the new national Micro Finance Bank which shall be technology driven will leverage on the NIPOST’s presence in 774 LGAs of the country to reach its target beneficiaries. “He also said that the bank will also serve as an efficient channel for the disbursement and monitoring of key intervention funds by the CBN, which include the Anchor Borrowers fund, SME fund, etc, to farmers and SMEs at the grassroots level. The conference themed “Implementing Financial Literacy and Consumer Protection to advance Financial Inclusion in Nigeria” will provide the platform for participants to deliberate on key imperatives for achieving the country’s financial inclusion targets, promoting financial stability and entrenching sustainable and inclusive economic growth. Building an inclusive financial system has positively impacted efforts towards poverty reduction and enhancement of economic prosperity. 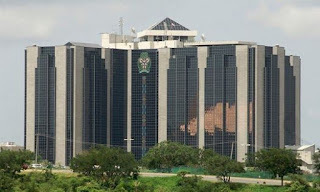 Following the launch of a National Financial Inclusion Strategy in 2012, the CBN governor said the federal government set a target to achieve 20 per cent financial exclusion rate in the country by 2020. He said the latest access to financial services survey showed about 36.8 per cent of eligible Nigerian adults do not have access to financial services, down from 41.6 per cent in 2016. Mr Emefiele started that more effort was necessary to achieve the overall 20 per cent target exclusion rate by 2020.